This is a photo of Miss October from the Breast Cancer Calendar. All models are breast cancer survivors. It's benefitting the American Cancer Society's Making Strides Against Breast Cancer. Thanks to Michelle of House of Sweets for the tip! 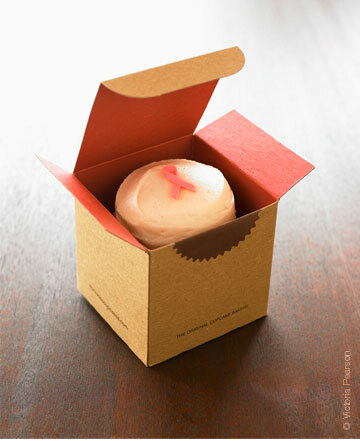 And the mutli-locationed Sprinkles Cupcakes is having its own benefit going toward the Entertainment Industry Foundation's Women's Cancer Research Fund. This sounds like it will have major support. It is great to show other cancer surviviors to give hope to others.